Last year, Vivendi bought 60 percent of Havas. 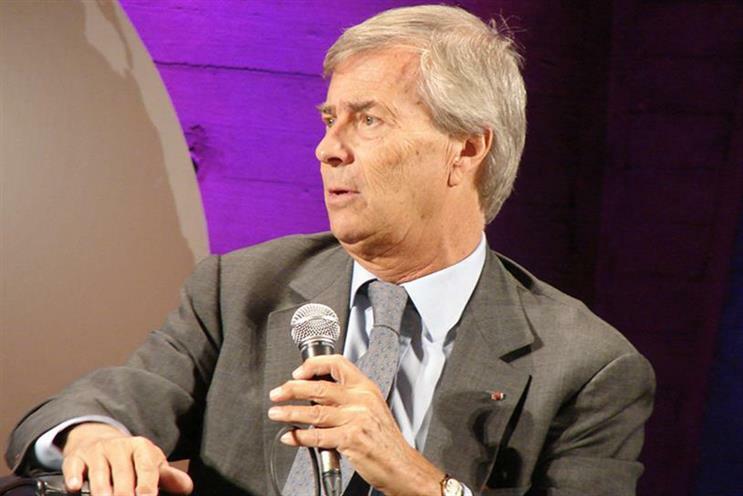 The $10.05-a-share deal for Havas valued the Bollore Group’s 60 percent stake in the ad group at over $2.5 billion. At the time, it valued Havas at $4.2 billion based on Vivendi's offer of an 8.8 percent premium over the value of the shares.